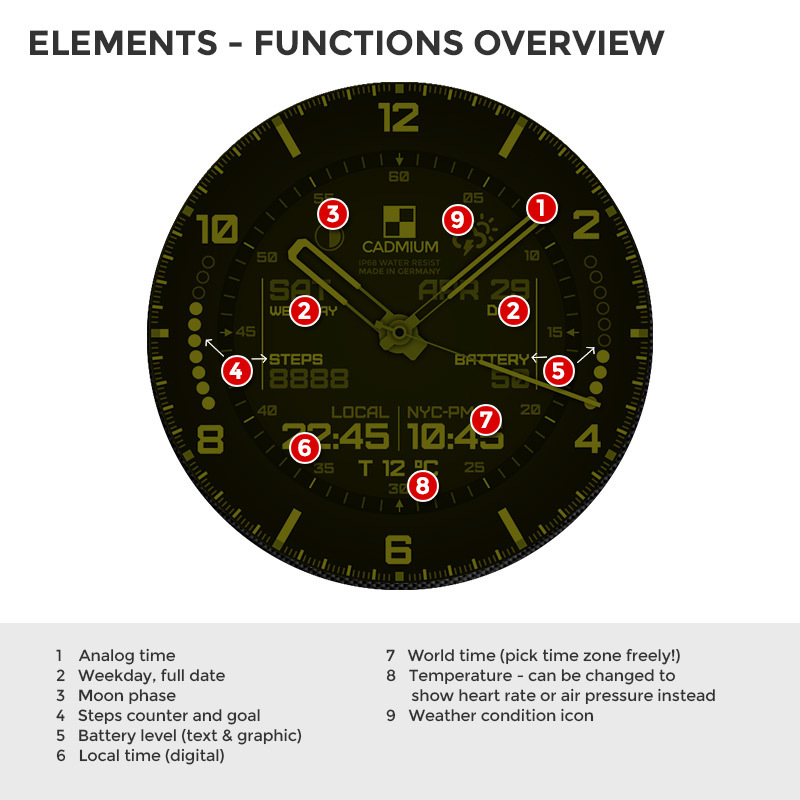 ELEMENTS package. 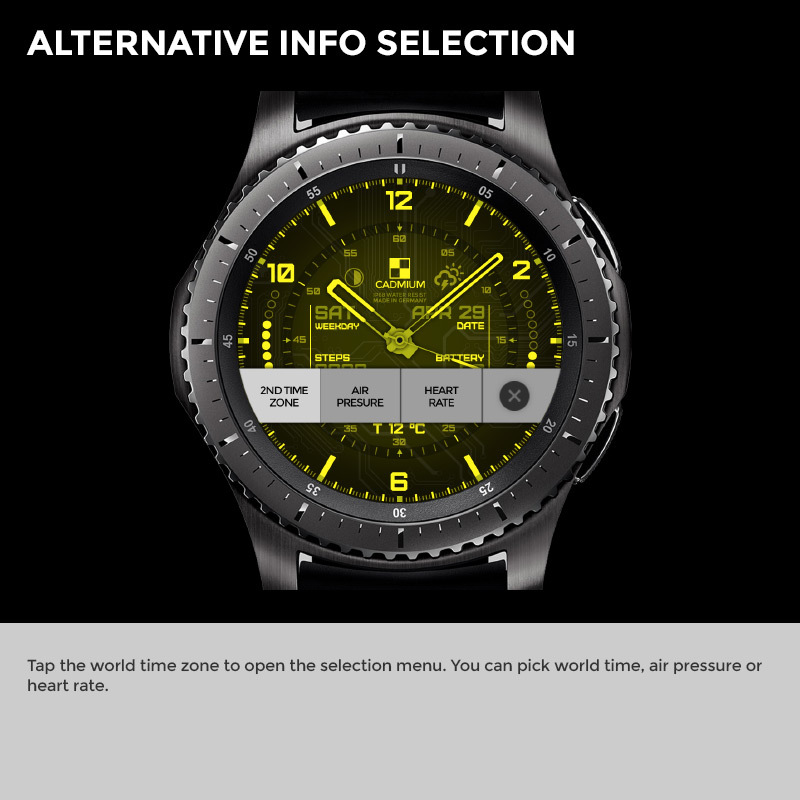 All you'll ever need. 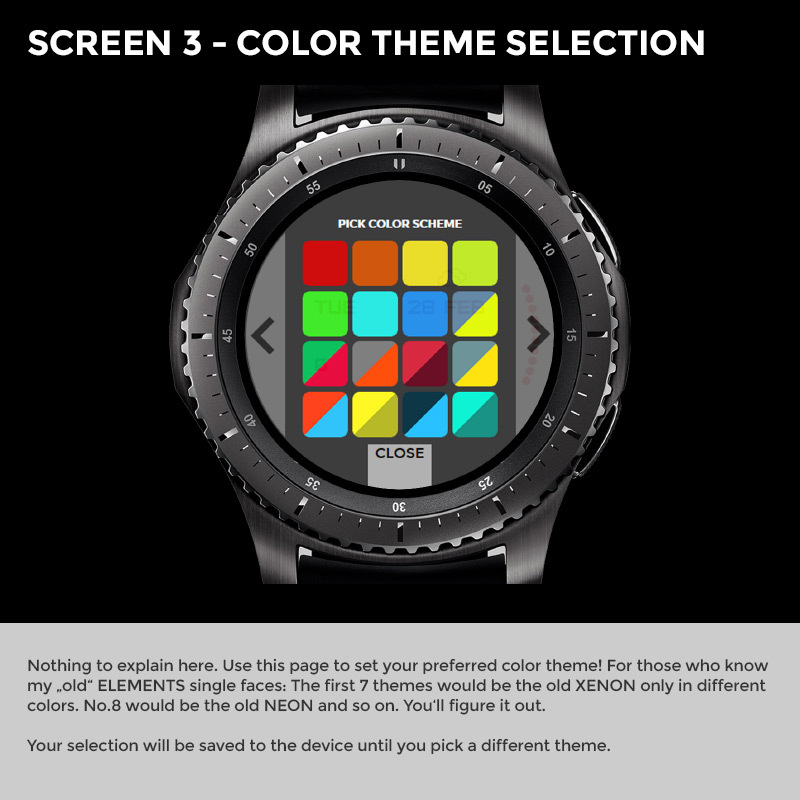 29 individual color themes ! 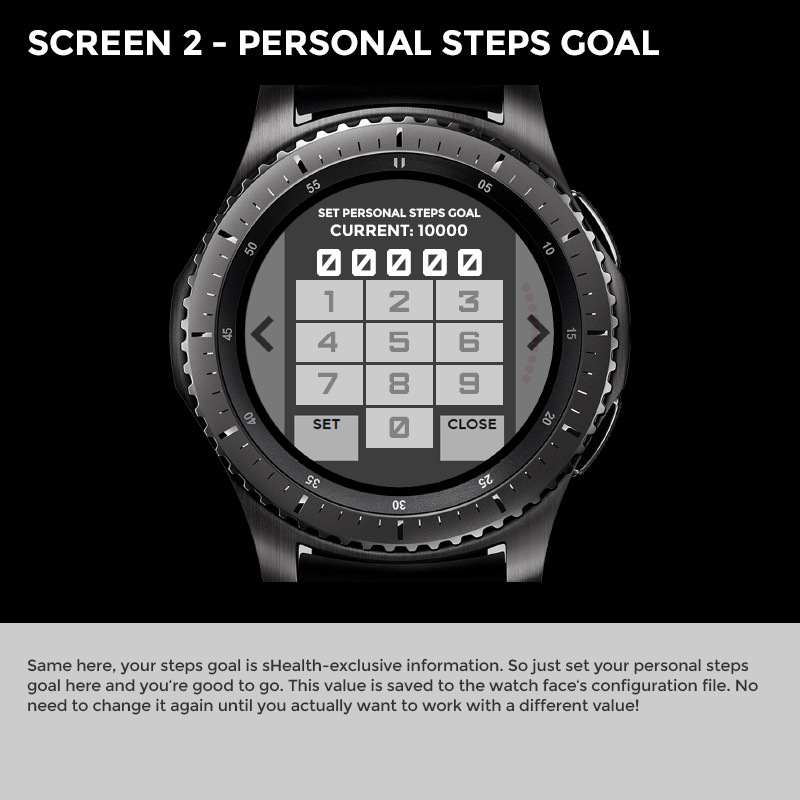 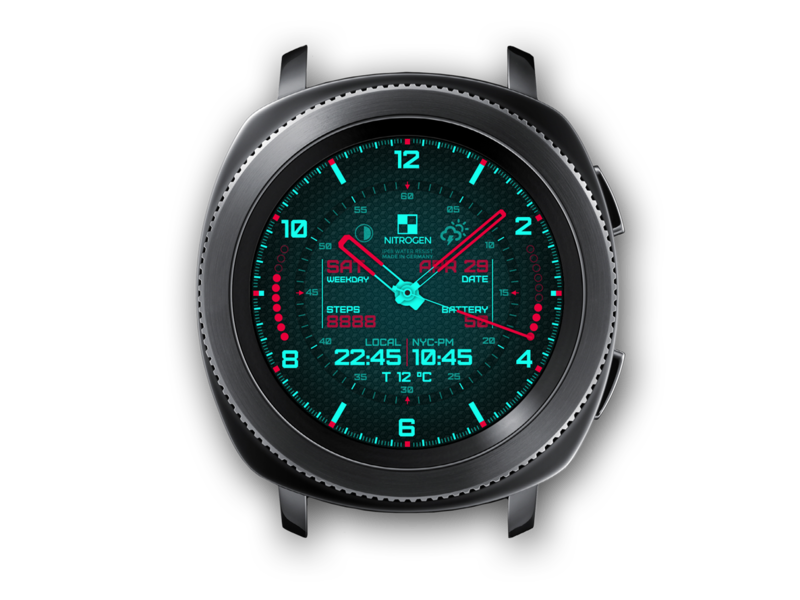 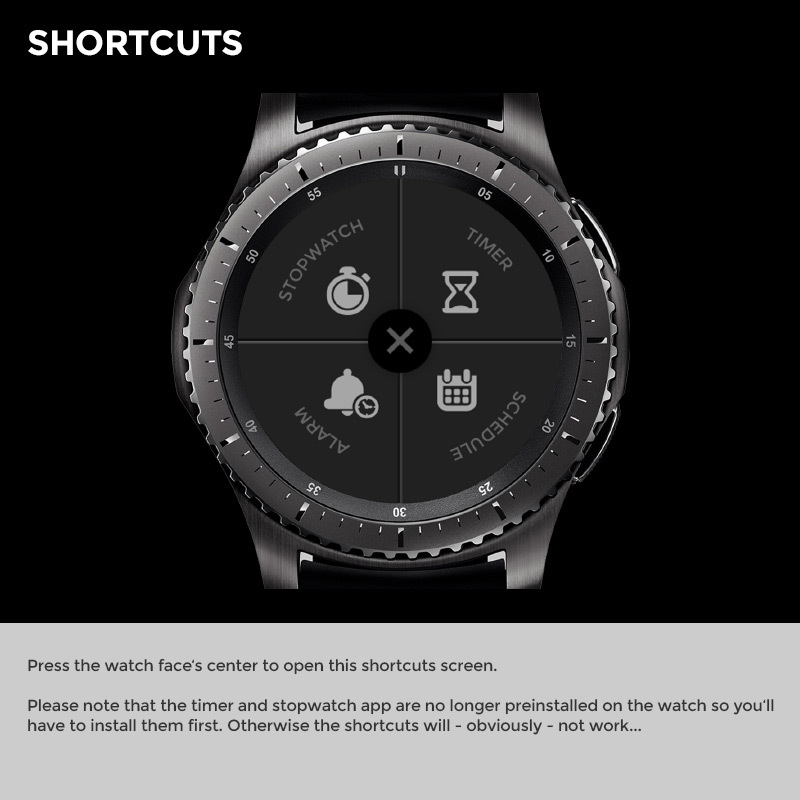 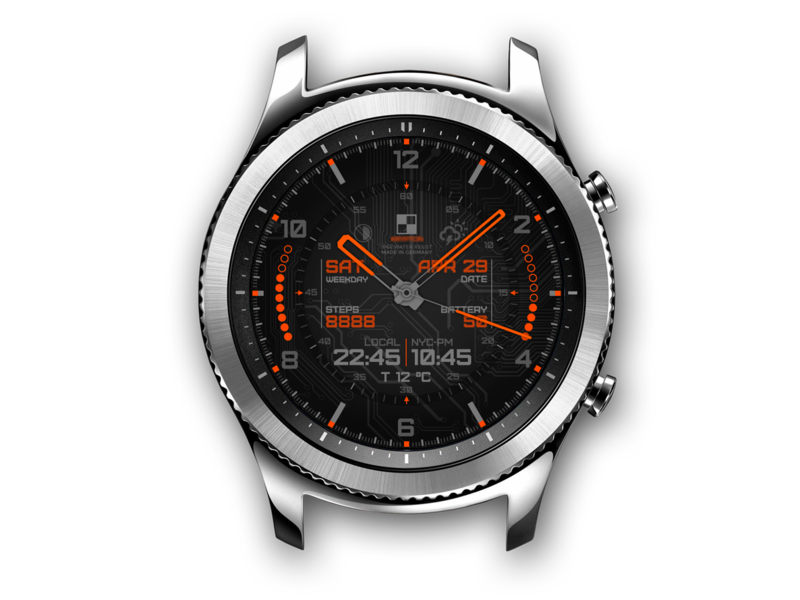 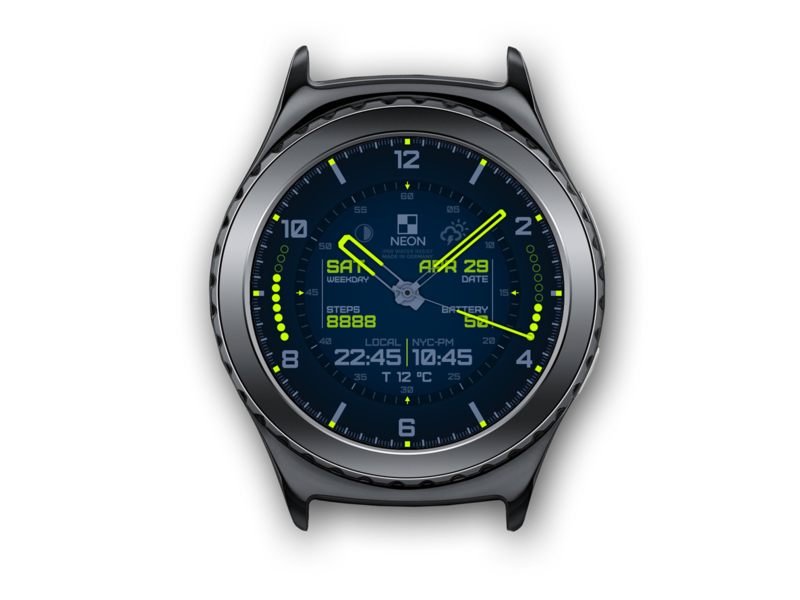 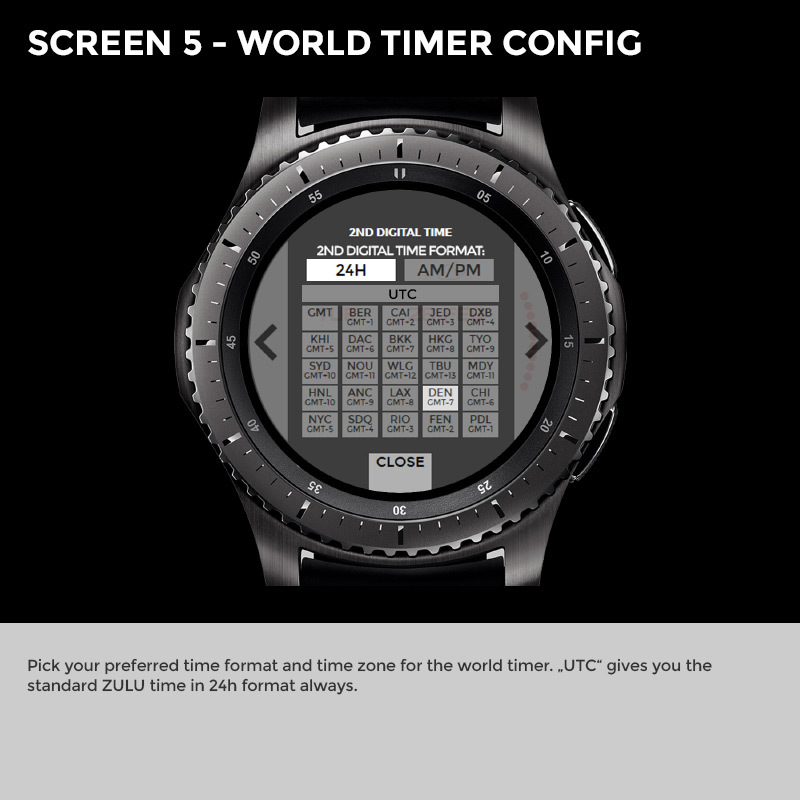 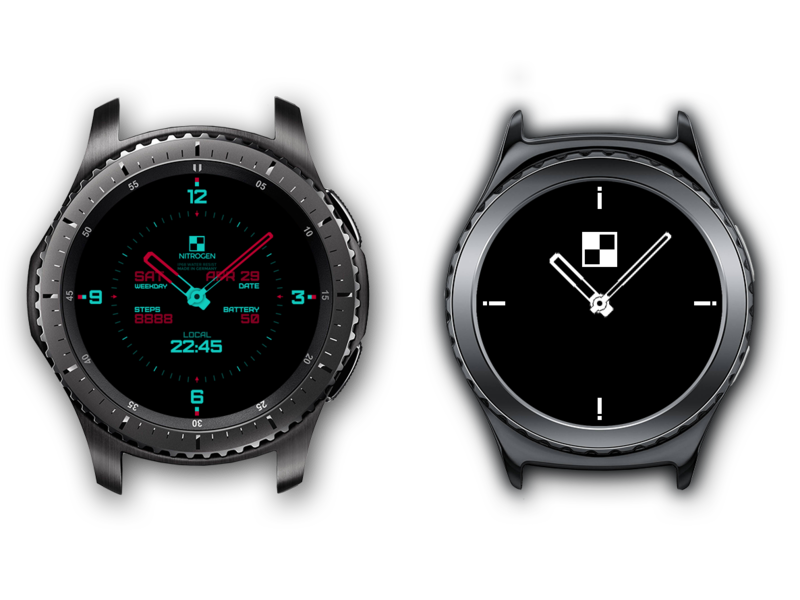 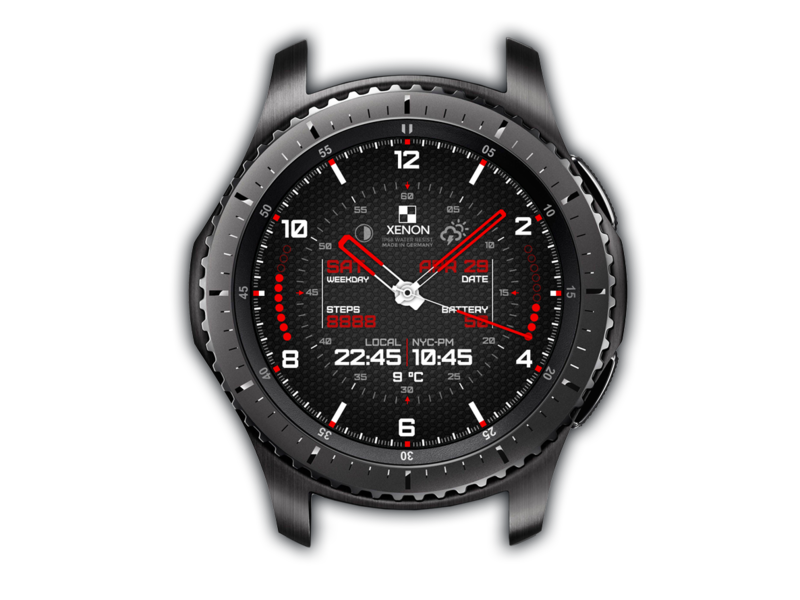 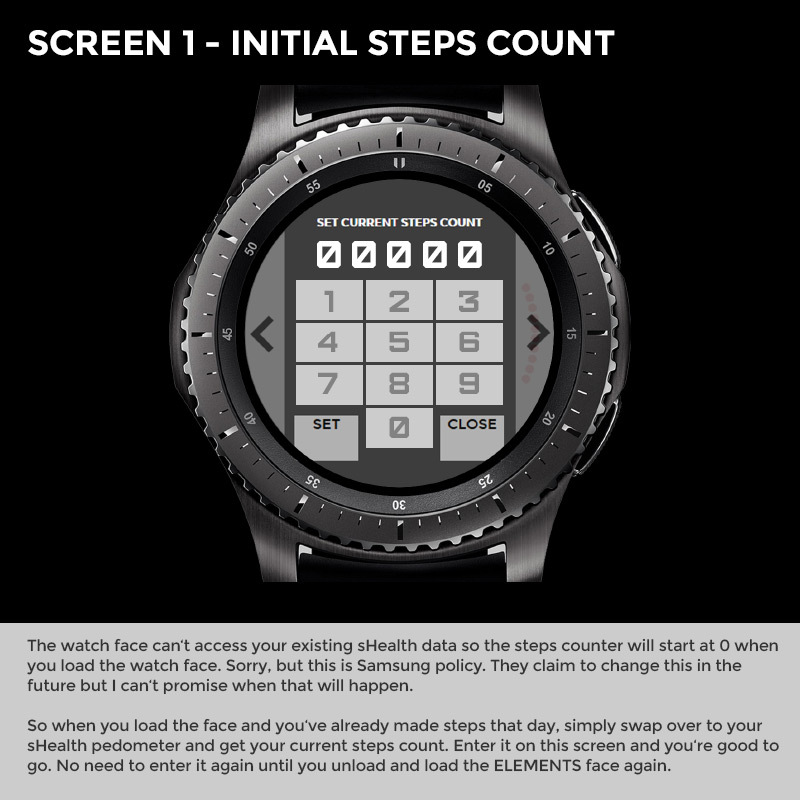 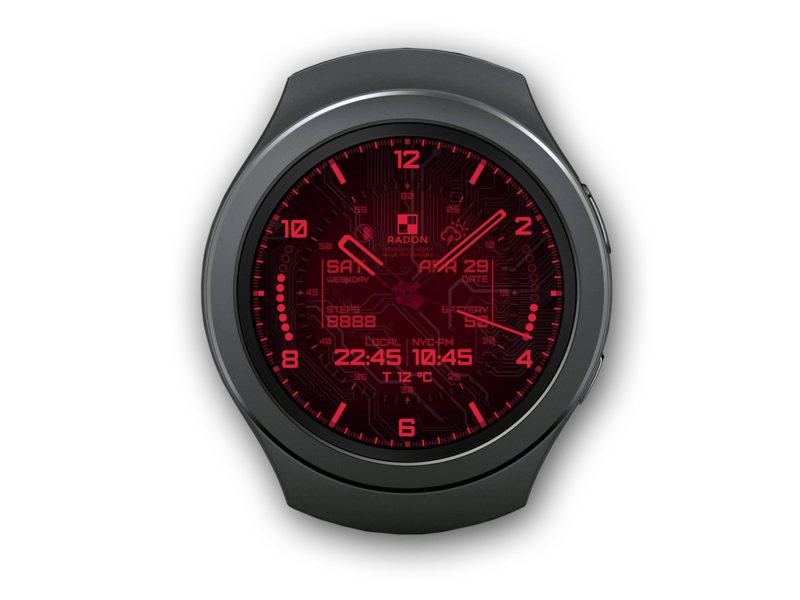 ELEMENTS is different than other watch faces. 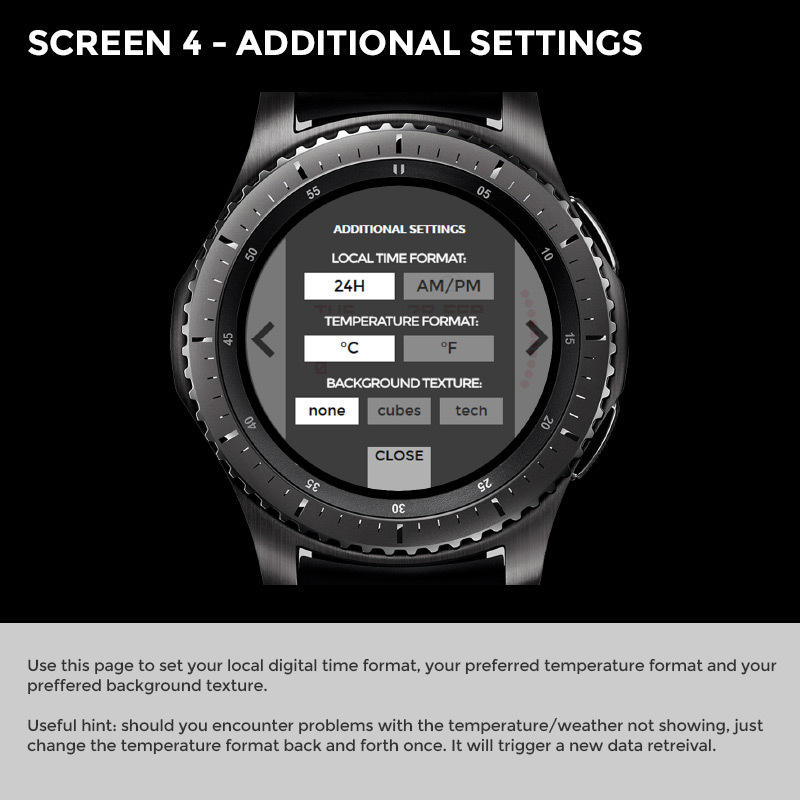 Please read this info page first before you consider purchasing it!